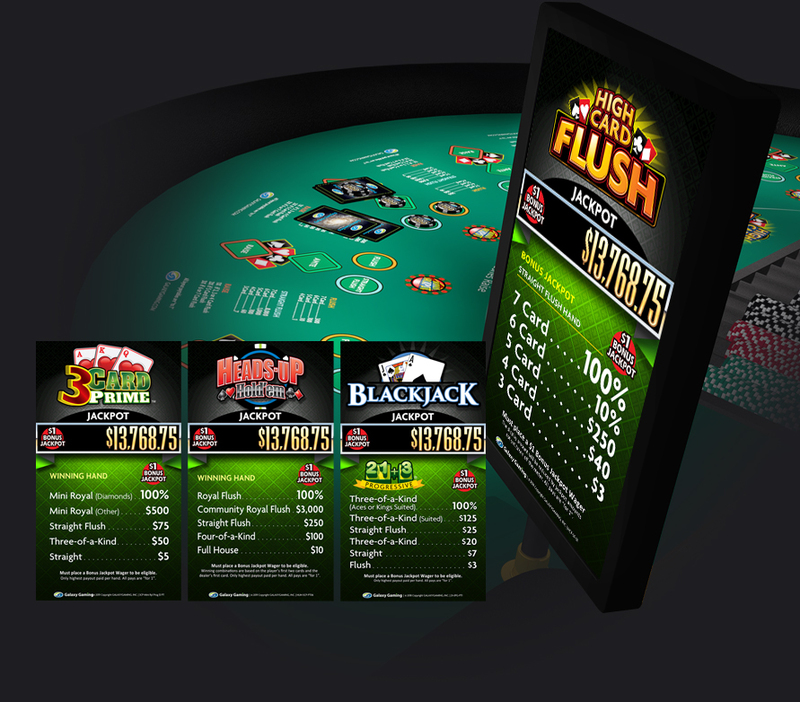 Enhance your play with "real-time" action with our Bonus Jackpot System! Galaxy Gaming is pleased to offer an Electronic Bonusing Platform designed to be more flexible and collect more data than any other progressive table games platform in the marketplace. 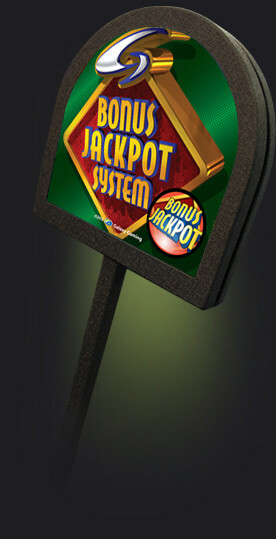 The basic components to the Bonus Jackpot System include core game content, a bet tabulator system, a TableVision system, and a back-office reporting system. This cohesive system allows for a linking capacity of multiple tables and is configurable for virtually all of Galaxy's product line-up.